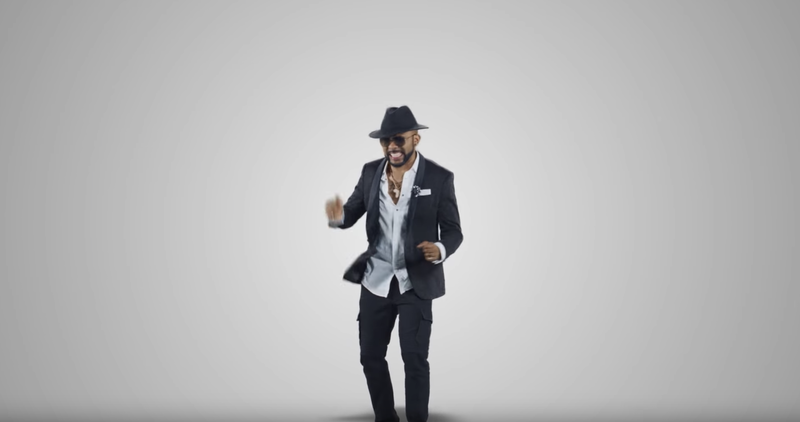 FACTORY78: MUSIC VIDEO: Banky W Feat. Nonso Amadi - "Running After U"
MUSIC VIDEO: Banky W Feat. Nonso Amadi - "Running After U"